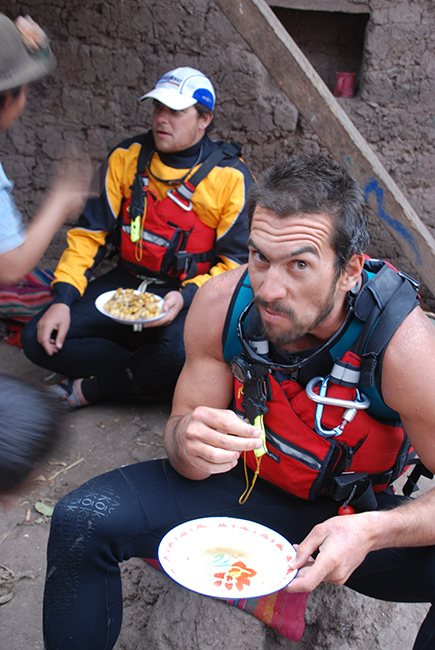 Mark Kalch – expedition paddler. 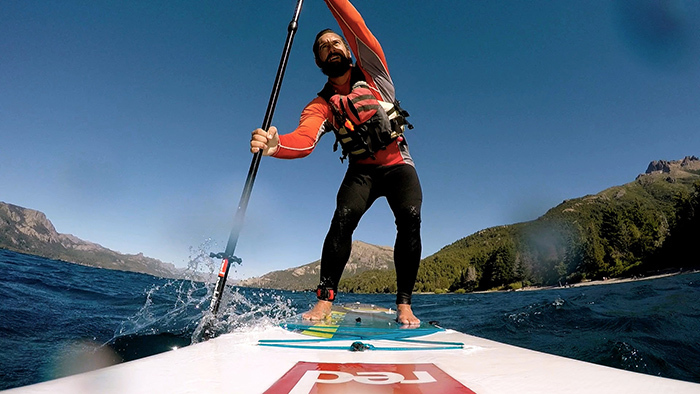 Mark Kalch has made it his mission to paddle the longest river on each of the seven continents – seven rivers on seven continents. 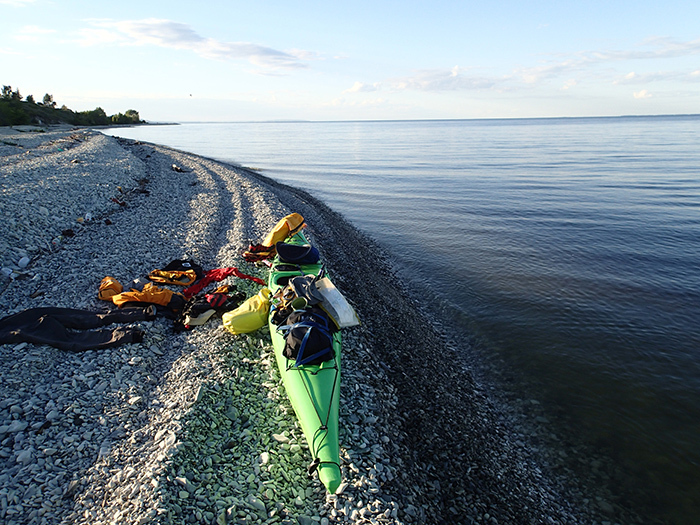 He has already completed descents of the Amazon, Volga and the Missouri-Mississippi River. These journeys have taken Mark through a wide variety of environments, some of them very wild and remote. His journeys have also brought him into contact with diverse cultures and some amazing people. 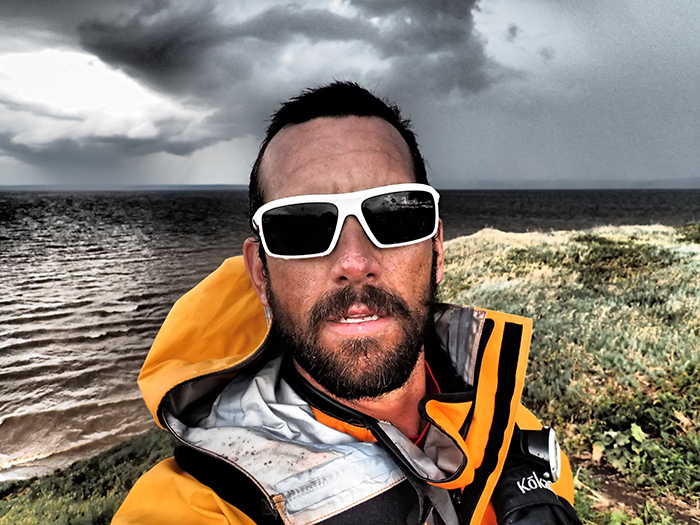 Mark often undertakes his journeys solo and is not romantic about the craft he paddles, having used white water rafts, kayaks and stand up paddle boards. 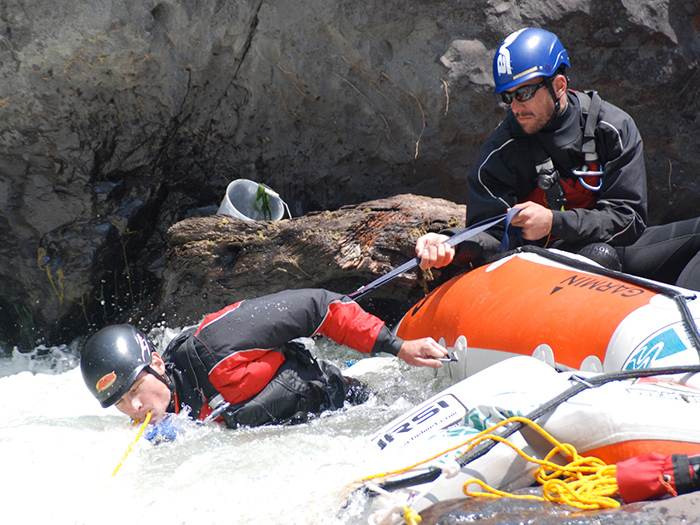 Mark and crew rescuing their raft after a wrap. Mark is not romantic about the type of craft he utilises, taking the most suitable for the journey. Here he paddles a stand-up paddle board. Excellent audio quality. Seamless use. What a fantastic 2 hour conversation. Very, very interesting and not a dull moment either! A fantastic look in to the lives, cultures and pre-conceptions of other countries as well as the river systems etc so well described by Mark. Hats off to you on this one Paul. A really good listen. So good I have lost count how many times. All credit to Mark, some great life stores/adventures I think it also goes to show that most people are generally good no matter what culture. It’s just a shame the media is so good at only showing the negative but hey that’s (great???) news for you! Hey Matt, glad you enjoyed this discussion. Yes, let’s hope we can continue to sideline the “mainstream” media with tales from the real world, told by real people, with no agenda. Hi there Paul, a truly inspiring character and equally inspiring podcast. Well done on the chat. I think the simplicity you both speak of is key in a lot of our outdoor experiences. We strip back other forces and situate ourselves in the moment with fewer other influences to negotiate with The Shamans of the Yaqui Indians used to go out with very little…it’s a bit like fasting. Yeah it’s beautiful to strip back the layers and get back to that primordial sense in the nature and even survive on that visceral level – still the risks exist. This was a a great story and hikes in it also across Iran. As far as rivers are concerned it makes me realize what amazing eco systems and places of people and culture our rivers are – delicate also. If your OK with it I would like to put a link on our website to the podcast. The aim..to keep the discussion alive and inspire us even. Fantastic. All the best to you and your listeners. Mark. Thanks for your comments and perspectives they contain. Interesting to read. You are most welcome to share a link to this page/podcast. I hope others do find it inspirational and/or food for thought. Thanks for your response. I will find a place for this inspiring river story. Great podcast, loved it!! Thanks very much Paul & Mark. Hi there, great podcast, very relaxed and sincere conversation there. One problem, though – don’t seem to be able to stream it off your embedded player, the stream ends abruptly several minutes into the podcast, right after your introduction of Mark. Had to download it.